I rebloggend this from Dr Bill Wooten http://drbillwooten.com/2012/12/24/written-on-christmas-eve-1513/ Thank you so much Bill! 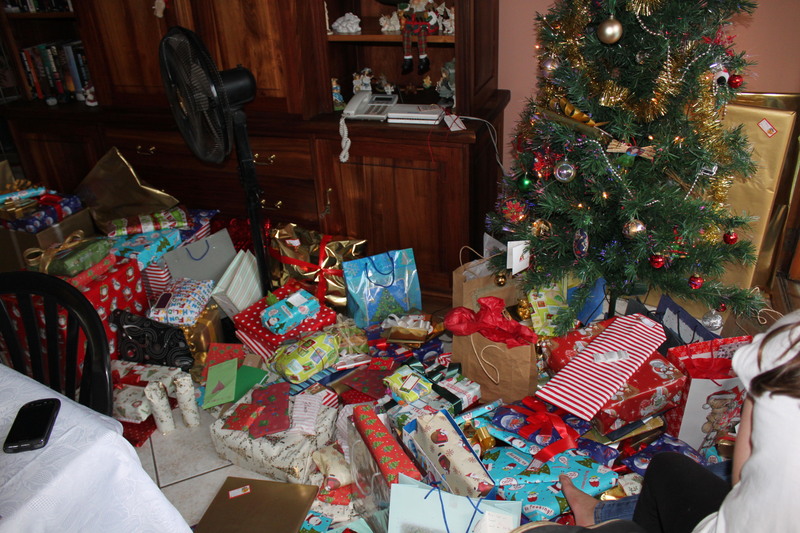 A ton of gifts …. Absolutely precious thoughts and words – so timely – thank you, thank you.